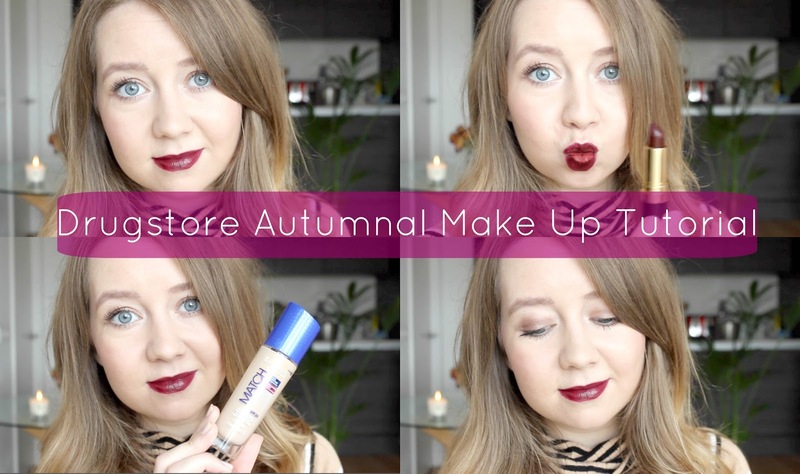 Wearing deep berry and purple lips is my favourite way to mix up my make up for Autumn/Winter. Watch how I create this look using all drug store products. Make sure you subscribe to my channel to see more videos! Great guest post! Thank you so much for sharing these!